Politicaltalksnow has made it possible to reach the public through different ways in the website. 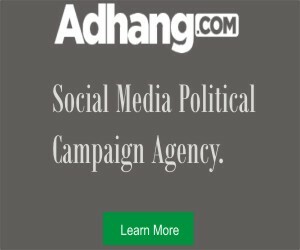 Do you have a politically related product or service and need a sponsored post? This is an avenue to have a permanent post on the site. You send us your post and it will be published. We will give a honest review about your politically related product or service with a minimum of 1000 words. Do you have a product or service you want to launch? 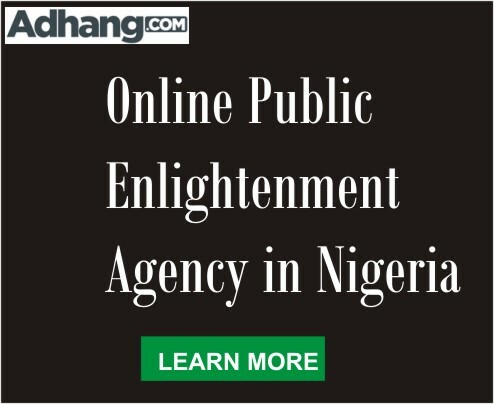 This is a solution for you, we will showcase your product or service to our loyal readers and visitors.